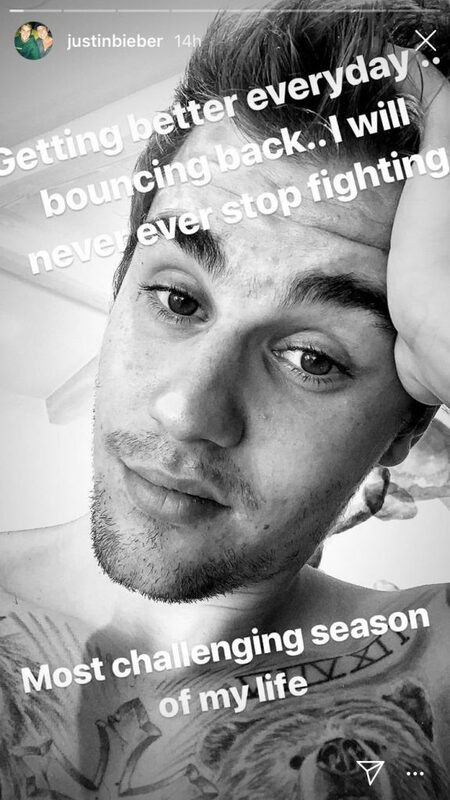 The singer is working on his "deep rooted issues"
Justin Bieber has told fans that he “will never stop fighting”, after revealing his struggles with mental health. “Most challenging season of my life,” he added. The singer’s latest post comes after he asked fans to pray for him last month, in an emotional Instagram message. Justin said he was “very focused” on repairing some of his “deep rooted issues” so that he can “sustain” his marriage to Hailey Baldwin.